Mij means fog in Kurdish. “When I think of my homeland, Kurdistan, I think of the snow, the cold, and the fog. The fog is everywhere. 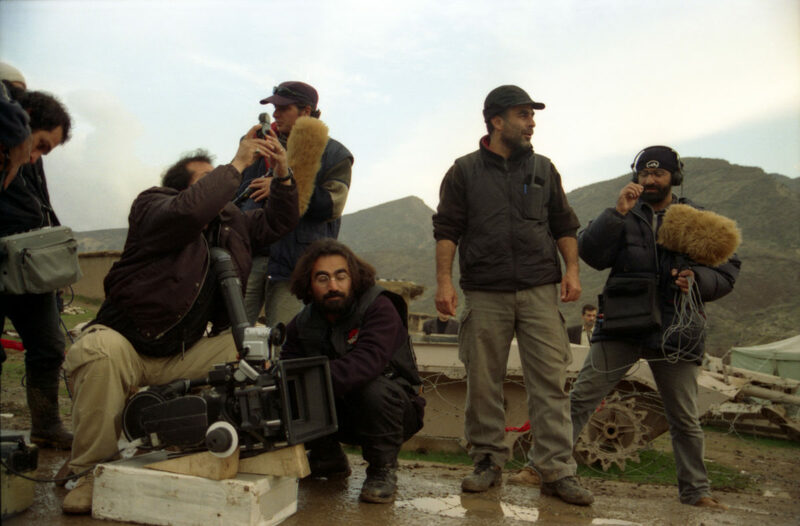 Life in there is also foggy- economically, politically and socially, it is kept hidden under a heavy blanket of fog”, says director Bahman Ghobadi, who established Mij Film in the year 2000. Ever since, Mij Film has been devoted to supporting ambitious Kurdish cinema. Iran has always been a region that cradled a multitude of different ethnic groups, such as Turkmen, Kurds and Turks, yet their voices are rarely expressed in Iranian cinema. Mij Film produces two to three full-length feature films and some short films with ethnic themes each year in the hopes of giving those voices a space to be heard and understood.